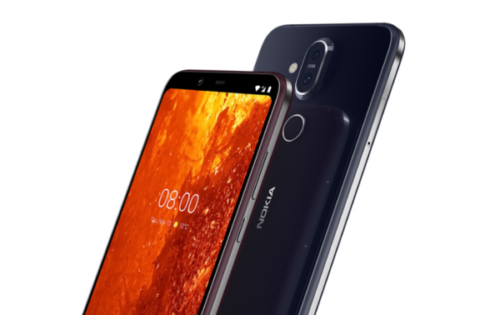 HMD Global unveiled Nokia 8.1 at the ‘Expect More’ event held in Dubai on December 5. After the launch event in Dubai, HMD has a scheduled event in India on December 10. We are expecting to have Nokia 8.1 at the launch event. The new smartphone, Nokia 8.1 is a successor to mid-range Nokia 7 Plus. Nokia 7 Plus was launched earlier this year. Nokia 8.1 Price In India: The latest Nokia smartphone has been priced at Rs. 31,900 approx. Whereas, the price of the new Nokia 8.1 in UAE is Rs. 29,000. It is expected at a price of Rs. 26,000 in India. There are no official words on official price in India, though. 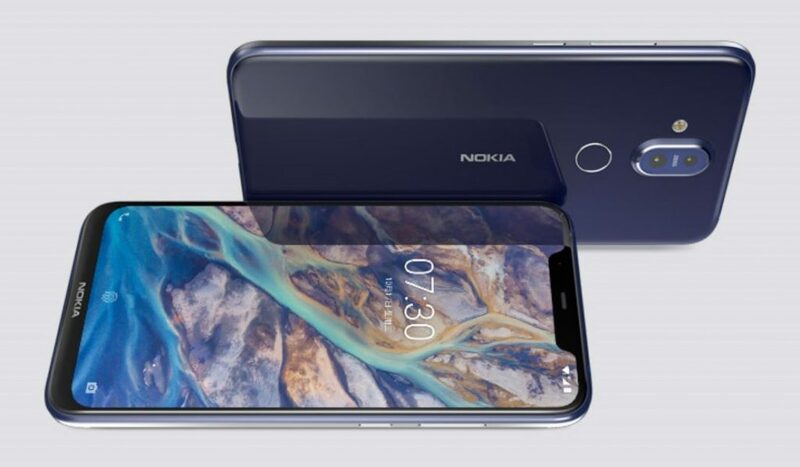 Nokia 8.1 Features a 6.18-inch notched display with HDR10 to support a screen resolution of 2246×1080 pixels. It is powered by 2.2GHz octa-core Qualcomm Snapdragon 710 processor, unlike its predecessor paired with Android 616 GPU. Moreover, the phone runs on Android Pie out of the box. The smartphone is packed with 4GB RAM and 64 GB internal storage expandable up to 400GB via microSD. 18W fast charging supports 3,500mAh battery. It measures 154.8 x 75.76 x 7.97 mm and weighs 178g. It will come in three color options; Blue Silver, Steel Copper, and Iron Steel. As far as the Camera Features are concerned, Nokia 8.1 offers a Zeiss-branded dual camera setup on the back with a 12MP(f/1.8 aperture) + 13MP configuration, and a 20MP(f/2.0 aperture) front camera. It consists of a ‘bothie’ feature which helps you to use both the cameras simultaneously. 4K capture support and inbuilt optical image stabilization have been provided. The Connectivity options on the device include 4G, VoLTE, WiFi 802.11ac, Bluetooth 5.0, GPS, A-GPS, GLONASS, 3.5mm headphone jack and a USB Type-C port for charging. It features a single speaker design, also comes with a smart amp, and 2 mics. There is a rear-mounted fingerprint sensor on the device.